YouTube Guitar Bass and Ukulele Channel Reaches 1 Million Views! Home/Uncategorized/YouTube Guitar Bass and Ukulele Channel Reaches 1 Million Views! 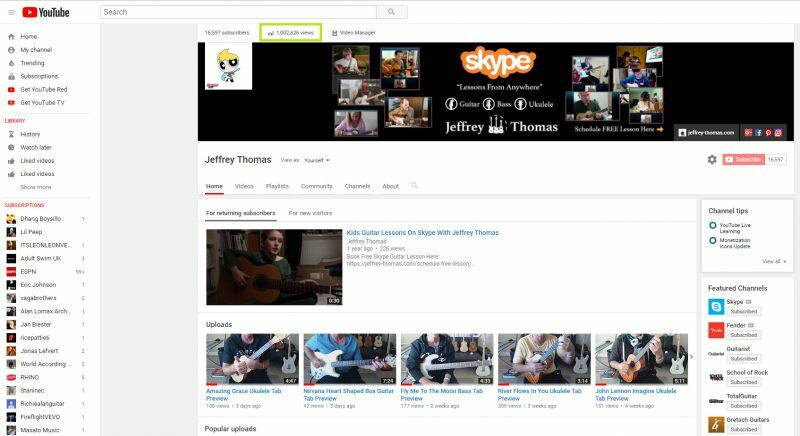 My Official Youtube Channel for online guitar lessons, online bass lessons and online ukulele lessons has just passed 1 million views! I started the channel in 2011 so it’s not exactly viral status but I am still happy with reaching the million mark. 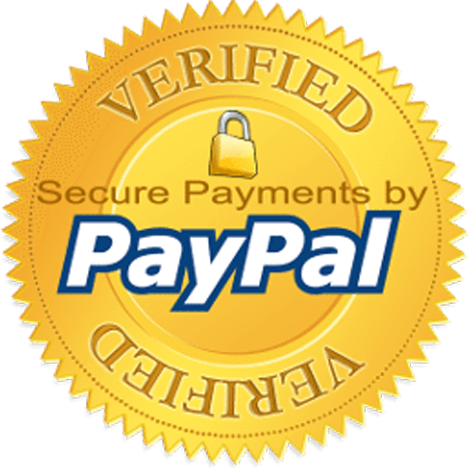 My YouTube videos are great previews for the guitar, bass and ukulele tab on my site. They give me a chance to walk students through the details of the notation. Online guitar, bass and ukulele students will find a wide variety of songs, technique studies, music theory and reading tutorials. The daily views on my site are between 800 to 1,000. The visitors are coming from all around the world in search of solid guitar, bass and ukulele lessons. I keep my videos basic and just shoot from my Logitech C920 webcam. I am trying to keep my videos short and to the point. It’s impossible to cover every aspect of a full tune with a tutorial. Students will always come up with a question that is unique and not cover in the video lesson. Private lessons on Skype provide a better learning experience for the student but the YouTube lessons are valuable. Please click on the link to my channel and remember to Subscribe + Like and Comment!